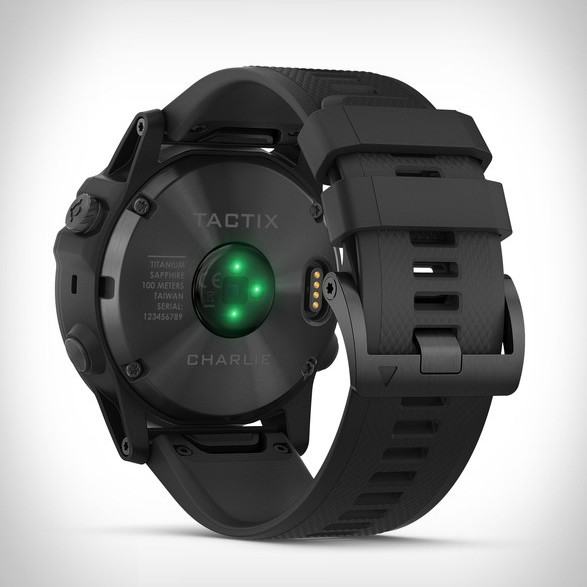 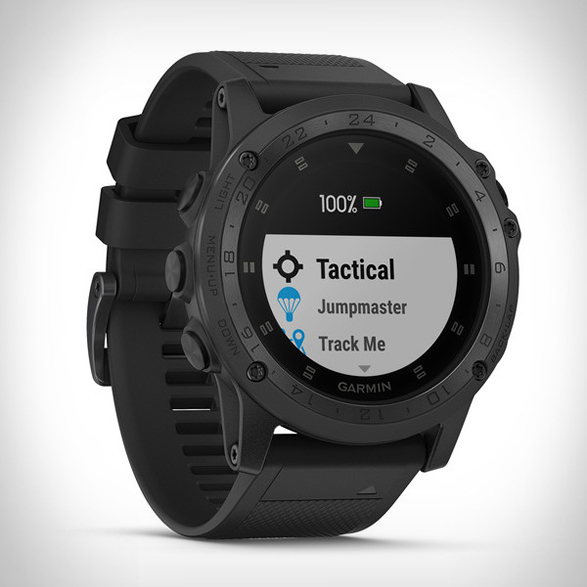 Garmin have recently introduced the Tactic Charlie, a tactical watch that can be a lifesaver out in the wild with its serious mapping skills. 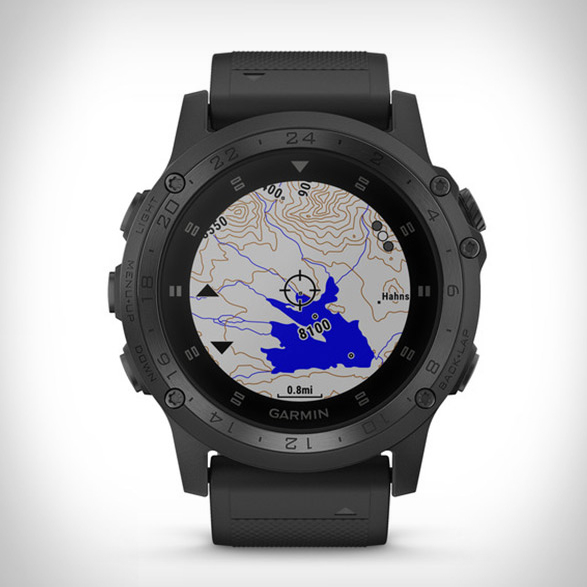 The smartwatch is pre-loaded with full-color topographical maps, and features Jumpmaster support, GPS and GLONASS, plus waypoint projection. 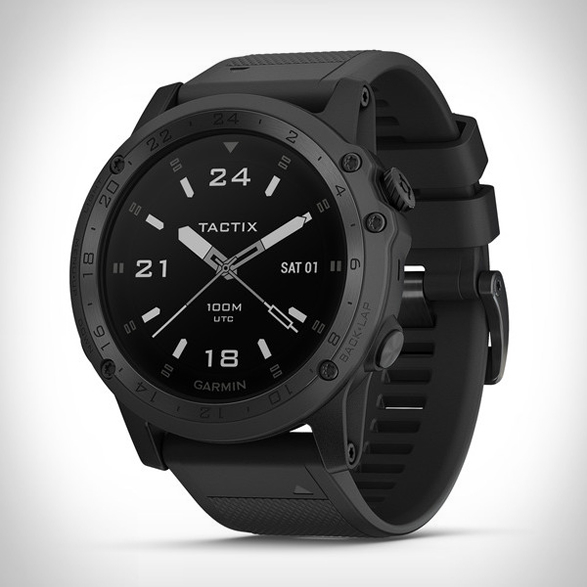 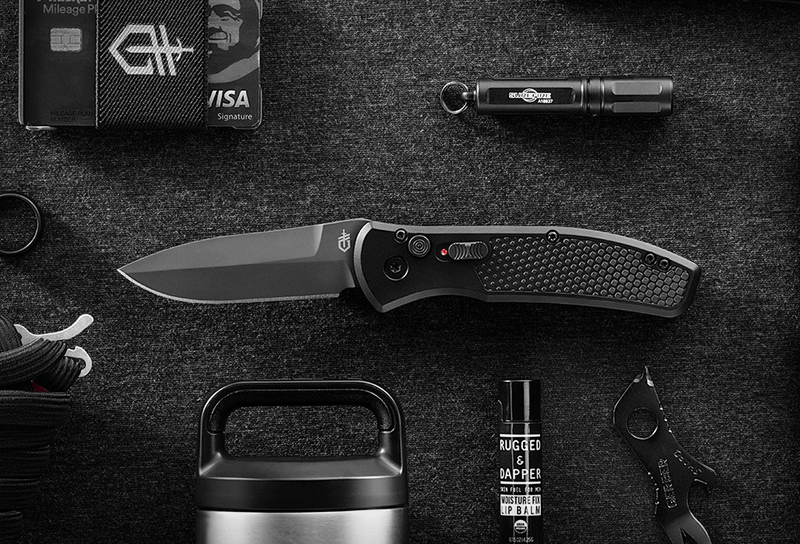 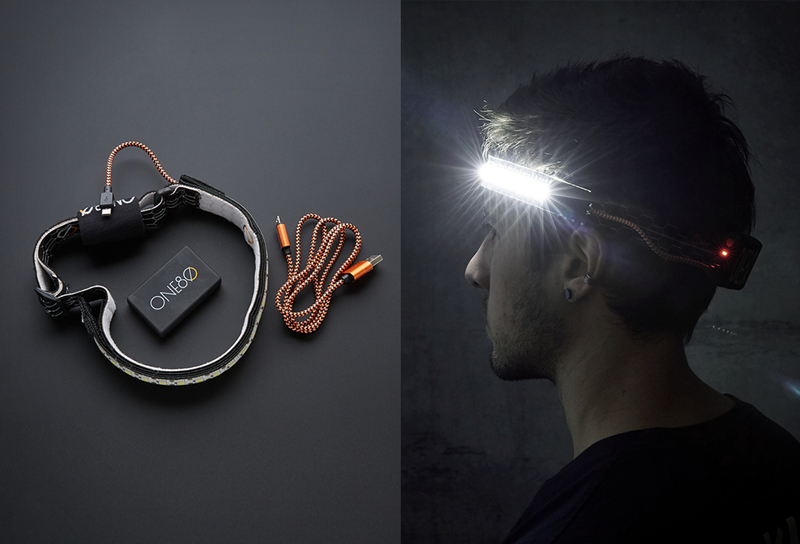 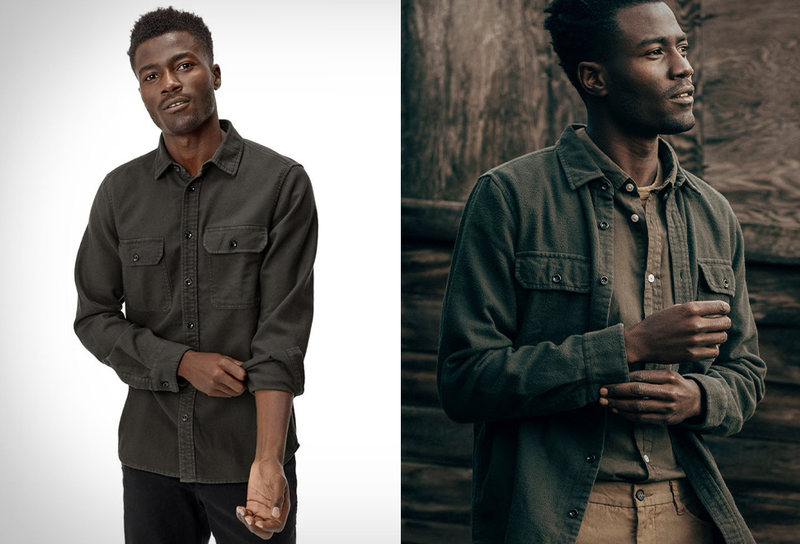 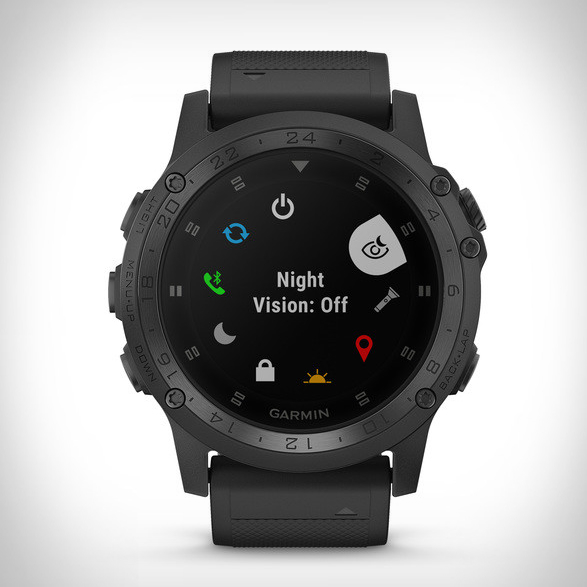 It also boasts an oversized 51mm case with a 1.2-inch color screen (readable both in direct sunlight and at night thanks to its night vision mode), 12 days of battery life on a single charge, 20 hours of GPS wayfinding, and water resistant down to 100m. 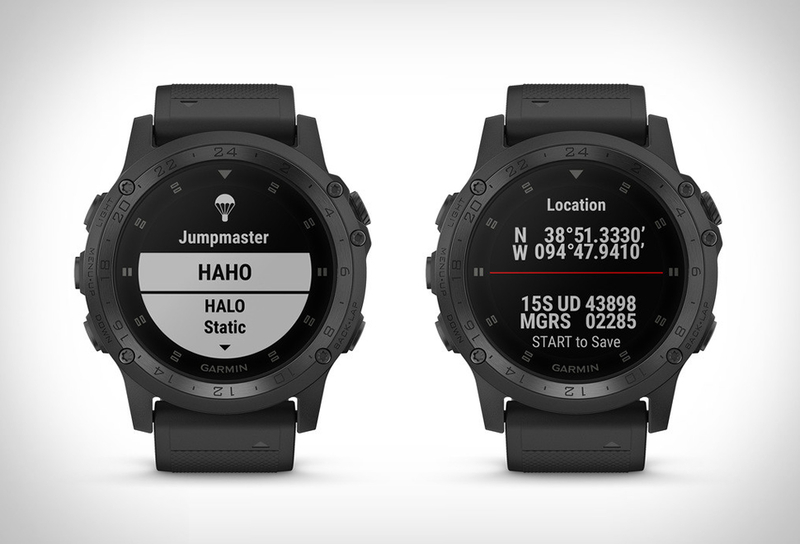 You can also personalize your watch with various apps, widgets, data fields.